A multi-talented guy like Pat McCarty is the kind of guy you â€˜d be lucky to meet in your lifetime. 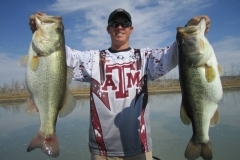 A tournament angler for 20 to 25 years, Pat is also one of the best fishing guides East Texas has to offer and the publisher of the best fishing and boating publication the state of Texas has to offer. Today, Pat is bringing Texas bass fishing to the World Wide Web in his resolve to keep up with the changing media. The Texas Sportsguide has grown from a local publication to a statewide circulation of 20,000 in the five short years McCarty has owned it. In 1995, with the growing popularity of the Internet, the Texas Sportsguide began publication on the World Wide Web and expanded to worldwide circulation. McCarty began his illustrious fishing career when he became involved with B.A.S.S. 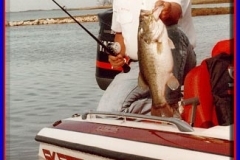 tournaments held on Toledo Bend Reservoir, Sam Rayburn Reservoir and Lake Livingston 25 years ago. He fished B.A.S.S. for five years and then dropped out of tournament fishing to pursue a successful career in construction in Houston. 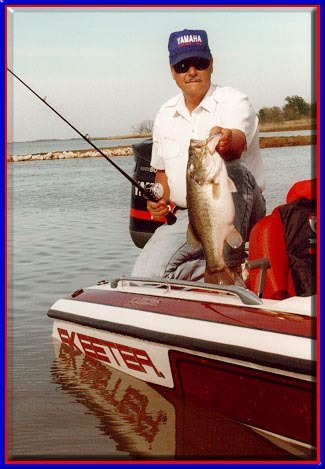 But the passion to fish brought him back to fishing local tournaments on Lake Conroe where he lives with his wife, Paulette, and daughter, Kelly, in Shadow Bay where he can fish off his back porch in Weirâ€™s Creek every day. 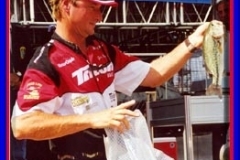 The fishing bug had such a hold on McCarty that he pursued Anglerâ€™s Choice Team Circuit titles in the neighboring states of Texas, Oklahoma, Arkansas and Louisiana. â€œI love tournament fishing for the satisfaction I get from competing against other top tournament bass anglers,â€ he says. â€œIn the Anglerâ€™s Choice Pro-Am Division, I get to compete against top national touring pros like David Wharton, Harold Allen, Lyndell Martin and Tommy Martin.â€ McCarty is a tough competitor, too. He had four top 10 finishes this year in the Anglerâ€™s Choice tournaments and was a 12th place qualifier for the Super Team Classic. 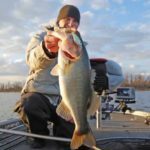 McCarty is sponsored by Boots Follmar Marine, Astro Boats, Mercury Motors, Quantum Tackle, Motorguide Trollmotors, Castaway Rods and Lowrance Electronics. 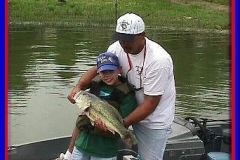 He has been a licensed guide on the East Texas lakes of Lake Conroe, Lake Livingston, Gibbons Creek, Lake Richland-Chambers and Lake Sam Rayburn for 11 years. 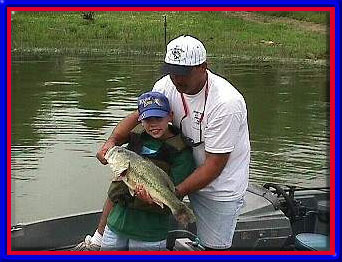 He is most interested in guiding for black bass, but he also will guide for white bass, crappie and occasionally catfish. He owns Weirâ€™s Creek Guide Service where he advertises â€œTournament Tune-upsâ€. Indeed, thanks to his work as a tournament angler, he is able to read the lakes quite well. McCarty drives a â€˜96 Astro Stealth 20DC with a 200HP fuel-injected Mercury outboard and Lowrance electronics. When McCarty is not guiding or tournament fishing, he publishes the Texas Sportsguide which now has a circulation of over 20,000 in its print version and is, as of this year, on the Internet, giving it a worldwide circulation. The print version of The Texas Sportsguide is distributed to all of the lake areas it covers, which includes Lake Conroe, Lake Livingston, Lake Richland-Chambers, Lake Sam Rayburn, Toledo Bend, Falcon Lake, Gibbons Creek and the Gulf Coast. It is also distributed to individual subscribers throughout the United States. The Texas Sportsguide is the best publication to have along on a fishing trip, to help plan a fishing trip or to keep informed of environmental issues such as aquatic vegetation or boating legislation. Some of the best names in East Texas fishing, such as Bill Cannan, Jim Binns and Captain Bill Pustejovsky contribute fishing stories and tips to the magazine monthly. McCarty himself is a professional photographer and the publication is renowned for its excellent photos. Itâ€™s also a great place to advertise your boating accessories, restaurants, hotels or real estate, because East Texas anglers use all of the above. The Internet version of the Texas Sportsguide also contains the well-written stories of the print version. You can find it on the web at www.texs.com . The advertising that this Internet magazine provides is first-rate, thanks to ImageBuilders Advertising, Inc., another business owned by Pat McCarty, a skilled computer grapjhics artist. (I told you he was multi-talented, didnâ€™t I?) McCarty became interested in on-line services in the construction industry where he regularly used them as research tools. From that beginning and from authoring his own software programs for his own accounting and estimating and from working with CAD software, he began to develop an interest in personal computers. This and his years of experience in desktop publishing led to his career in publishing the Texas Sportsguide. Today, he not only publishes the Texas Sportsguide in its print and on-line editions, but he designs and lays out advertising for print and on-line media through ImageBuilders Advertising, Inc. The URL of Image Builders on the net is www.ibweb.com . 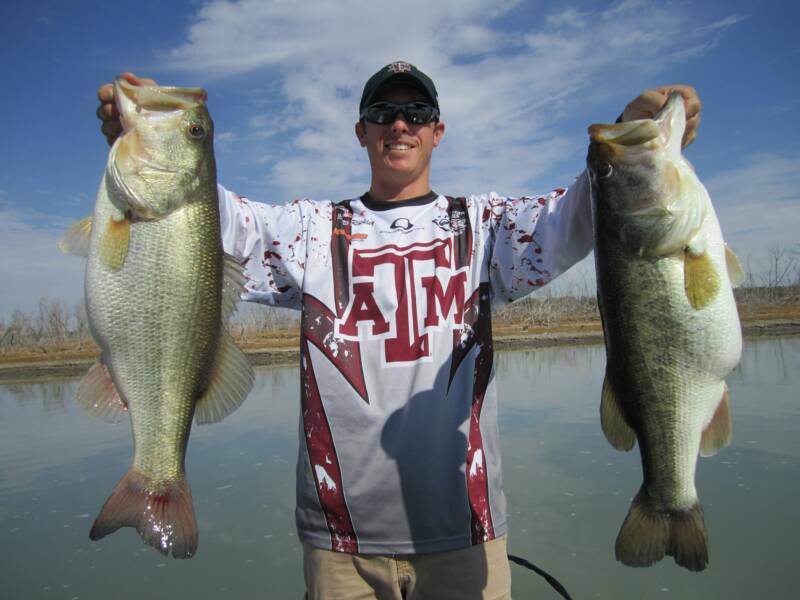 McCarty also does charity work for an organization he believes in, Texas Black Bass Unlimited. 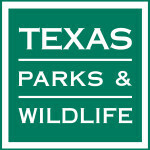 TBBU is a freshwater fishing organization dedicated to the freshwater fisheries of Texas and the anglers who fish them. McCarty assisted TBBU in their last two fund-raisers. 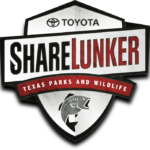 In 1993, TBBU raised funds for the Channel-Marking Project on Lake Livingston and in 1994, they raised funds for the Habitat Restoration Project of Houston area lakes. 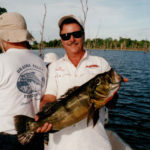 In 1996, TBBU plans to hold another fund-raiser for their Habitat Restoration Project, this time concentrating their efforts on Lake Livingston. For copies of the commemorative programs of the two galas or for membership or other TBBU information, please contact Leonard Ranne at 7880 Carr St. in Dallas, Texas 75227. 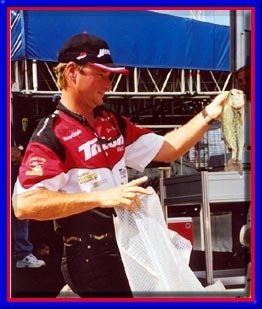 McCartyâ€™s plans for the future include continuing his tournament fishing and guiding pursuits and expanding coverage of the Texas Sportsguide print edition in 1996. He plans to further develop the Texas Sportsguide on-line edition to include content from other states and countries around the world. He will continue his advertising endeavors with ImageBuilders Advertising in print, multi-media and on-line advertising.